ITMA is the world’s leading showcase for textile and garment technology, including textile printing, and it provides the ideal platform for the industry to present a wide range of the latest technologies. 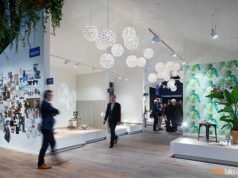 ITMA 2015 featured 1,691 exhibitors from 46 countries, 95 supporting media from 19 countries and 123,000 buyers from 147 countries. Of these visitors, 21% were from the printing and dyeing sectors. 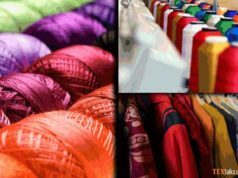 The textile printing industry represents 30 billion square metres of material volume on an annual basis worldwide while global digital textile printing market was valued at €1.17 billion in 2016 with growth forecast to reach €2.42 billion in 2021. Digitally printed textile is growing at a steady annual rate of 25%. 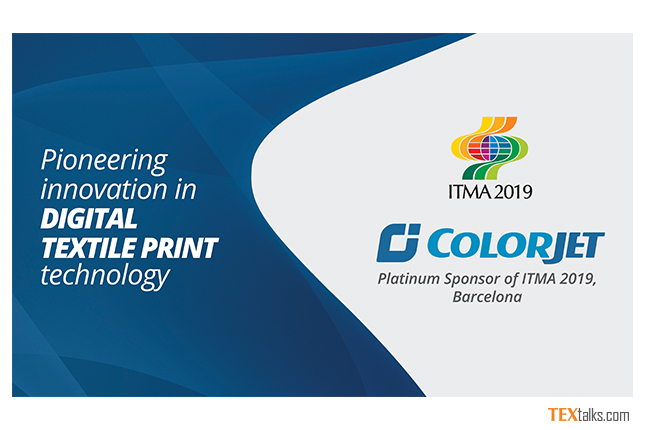 Mr Jitender Pal Singh, Vice President (Textiles) at ColorJet India says, “ColorJet is proud to be Platinum sponsor of ITMA 2019. 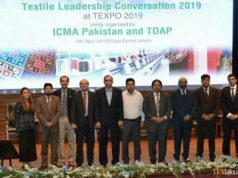 This partnership is aligned with our aspiration of becoming a global digital textile printing brand coming out of India with a face of efficient Indian engineering product and technology”.